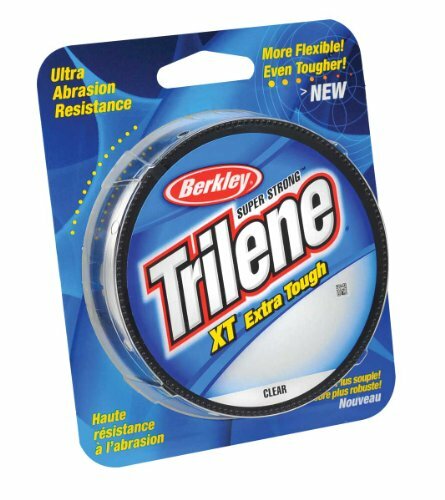 More angler’s trust Berkley’s Tralee than any other monofilament in the world. Tralee’s XT is engineered to provide you with superb strength and durability when you find yourself up against unforgiving physical conditions. This is the go-to line for when you find yourself fishing weed lines, heavy brush piles, docks or harsh rock or ledges. Tough against all sharp objects, it delivers you superior toughness to fight unrelenting fish in heavy cover. This robust line remains manageable for flipping, pitching, or casting in any environment. It boasts a low memory without putting a big dent in your wallet and is forgiving of the most risky casts.